In 1996, somewhere between Britpop and Post-Britpop, Kula Shaker took the world by storm with their debut album, K. A rock, pop, psychedelic epic, which shot to the top spot on the UK Albums Chart, with a handful of hit singles to boot. This was a time when guitar bands actually topped the charts, whereas today, it’s a rarity to see them enter them. 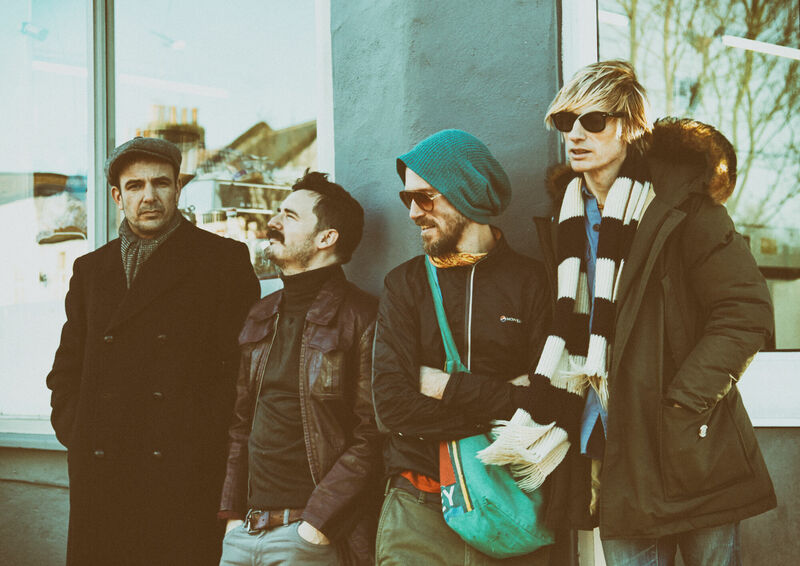 Kula Shaker enjoyed mainstream success until they parted company shortly after album two, Peasants, Pigs & Astronauts, in 1999; but after a seven-year hiatus, they reformed in 2006, and started making music again: albums three and four, Strangefolk (2007), and Pilgrims Progress (2013). It’s a strange thing, Mills admits. When the band started rehearsals for the show, and worked out how they were going to play and present K to the masses, it felt a bit like going into a time warp. “We’re opening up a time hole, and the past is coming into the future rather than us stepping into the past; I think it’s all about your mentality, and how you approach it,” Mills continues. We chat about how we like to listen to albums like a body of work, though I admit I do download bits and pieces rather than whole records today, which is a bit of a shame. But Kula Shaker are going to force their fans to listen to the whole thing, which is great, in my book. "We were influenced by all the great concept albums, so we were very idealistic and ambitious with our first album." Couldn’t K2.0 have come two years after K rather than 20: the feel, the sound, the songs, and so on? It certainly feels like it. “Yeah, and in some ways it was a conscious thing to do that, because it is the companion piece, and it is like a kind of time travel,” Mills reflects. “But K travels into the future as much as we travel into the past. We prescribed to the circular model of time rather than the linear one; we’re not starting at one point in the past, and just going randomly on this trajectory into god knows where; the past and the future are all wrapped up in how we experience things, and it’s nice to wrap this whole part of our life up in this album.